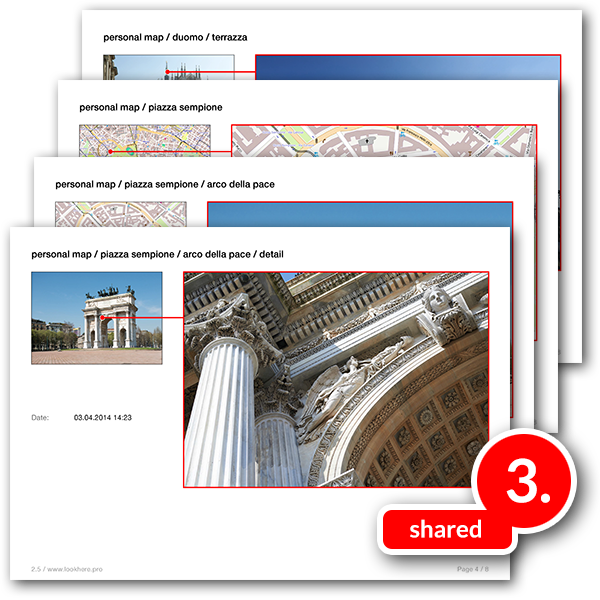 into a structured PDF, in real time as you take them. 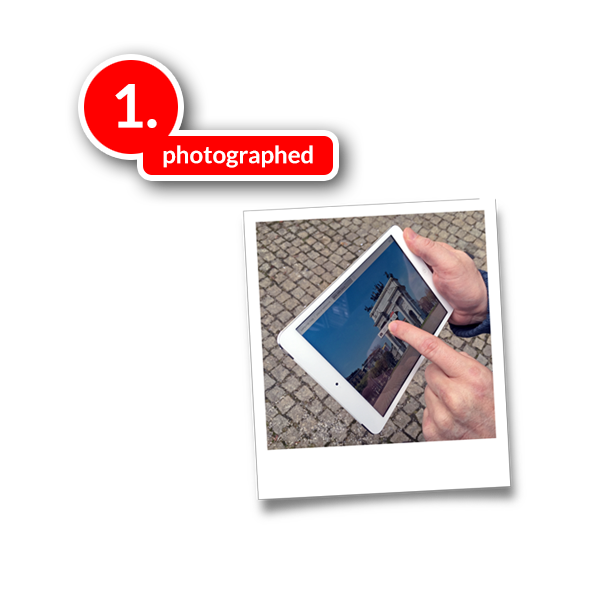 Take and link photos, instantly on site. 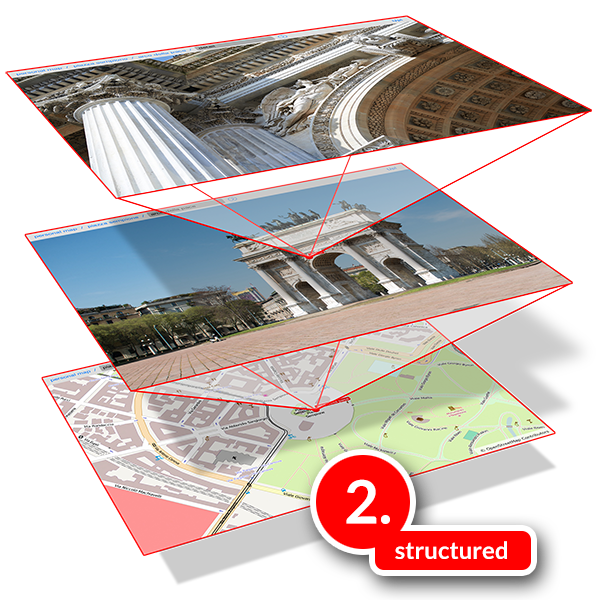 Photos are organized in their individual context - even using maps, plans, screenshots (and much more). LookHere! creates an illustrated protocol. 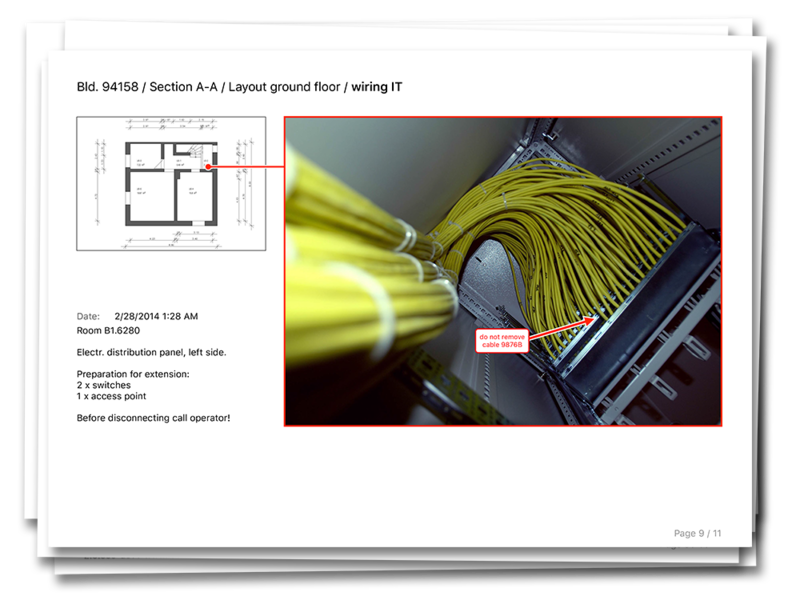 Share the documentation as a navigable PDF. Stop wasting time with sorting and assigning photos. They are already graphically organized and ready to navigate through. Add notes, descriptions and dimensions. Sorry; your browser doesn't support HTML5 video. We no longer wanted to spend time to sort and allocate dozens of photos. But we found a way to let our mobile devices do this. of our meetings on site before coming home! Explore how LookHere! looks like on your device. ...and way more stuff to use it for. 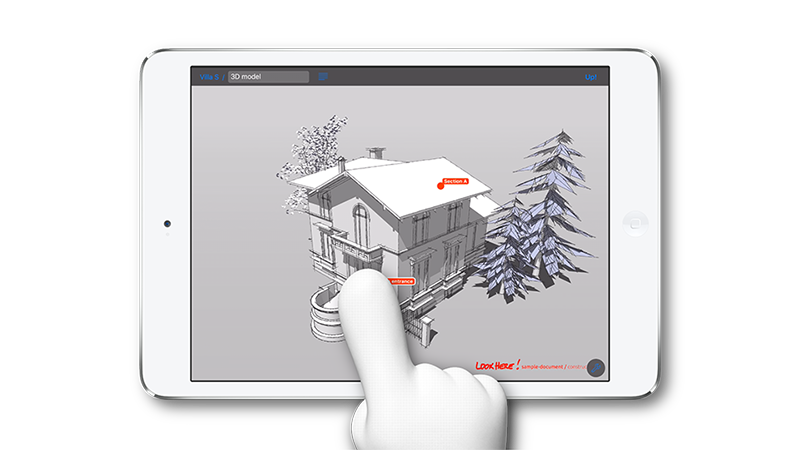 Navigate through your graphical referenced environment. You can change your mind at any time by clicking the unsubscribe link in the footer of any email you receive from us, or by contacting us at info@lookhere.pro. By clicking "sign up! ", you agree that we may process your information in accordance with these terms.